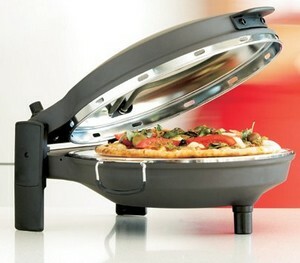 It’s true that this next gadget does indeed make pizza. Don’t expect to make the best pizza you’ve ever had in your entire life though, you’ll have to go out and find that from a nice brick oven, but the pizza you will make with the home Pizza Maker will be a bit better than those fattening frozen pizzas from the store, although I can’t say I’ve tried it. 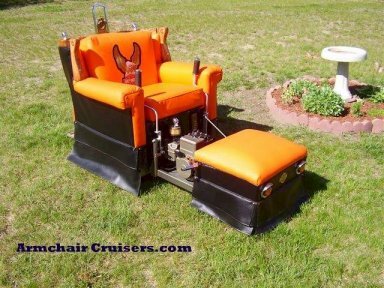 These look both cool, comfy and environmentally friendly too, FTOV (Free To Operate Vehicles). Reach out and delete a useless file for someone! So I was reading a great little article by Joel at Joel on software and came across the link to the site for the software his company makes. So Joel who apparently lives where there is tech support (NYC) came up with a neat little networking/remote assistance app. so that your genius Uncle Milt (and I’m not even going to tell you what a salmon would call him!) can help you over the web. It looks like the difference between the software/link Joel provides and the remote assistance bit of Windows is that Copilot is for regular people to help regular other people. Kind of the 37 Signals of remote assistance. Whereas the Windows Remote Assistance software, seems to be for the above average user, who wants to take more time to do the same operations. Read moreReach out and delete a useless file for someone! Syringes on the way out? According to the World Health Organization two thirds of the cost associated with immunization campaigns are not going into the drugs but rather to the delivery systems, including the syringes and the required training that doctors and nurses need to operate them. Now, if you consider that the estimated cost of such immunization campaigns over the next ten years adds up to $35 billion you can imagine that people are looking for alternative delivery systems. One of the possible alternatives to the old syringes are the inhalers, which delivers the drugs directly to the lungs. The main problem of such inhalers is their cost, traditionally those devices were very complex, composed of more than 20 moving parts, and they would cost as much as half a dollar (as opposed to a couple of cents for the syringes). Recently, however, researchers from the Cambridge Consultants group started developing an inhaler without moving parts that could cost only 4 cents. Read moreSyringes on the way out?